When brothers Roy and Ryan Seiders (pronounced cedars) founded YETI Coolers in 2006, their goal was to create a cooler that would stand up to the test of the most ardent outdoor enthusiasts. 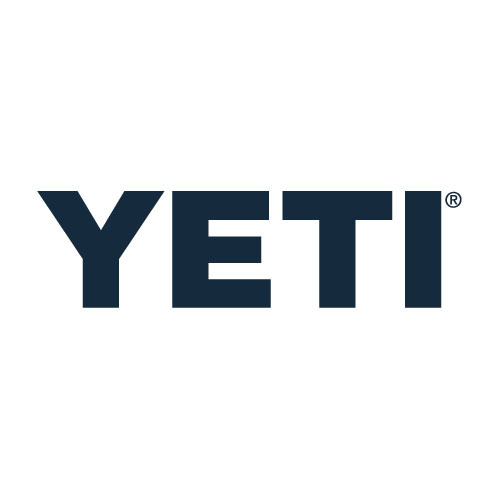 They succeeded in living up to their slogan- “Built for the Wild”- and YETI has become the cooler of choice for anglers, tailgaters and backyard barbecue kings. Along the way, the Seiders decided to give back to natural resources conservation-- supporting not only the IGFA, but other groups such as the Coastal Conservation Association, Bonefish & Tarpon Trust and The Billfish Foundation.